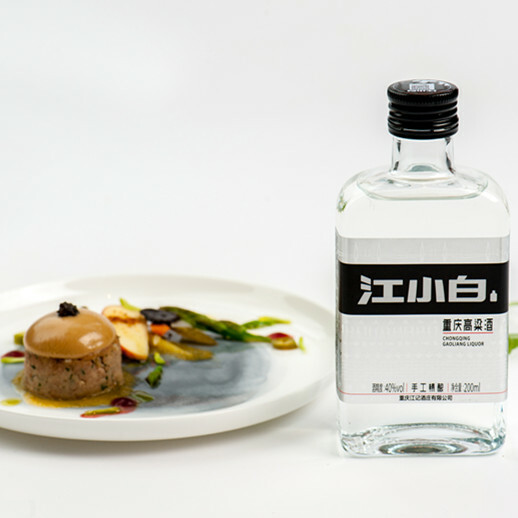 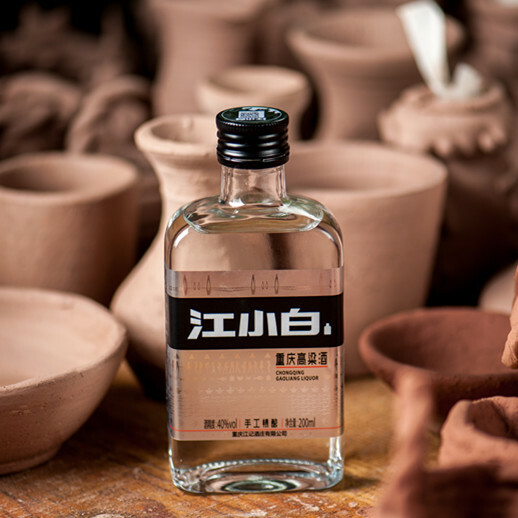 This is a simple but strict formula of JIANGXIAOBAI’s products, 67,200 grains of the top quality red husk sticky sorghum are equal to half litre of high quality gaoliang liquor. 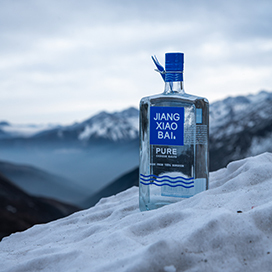 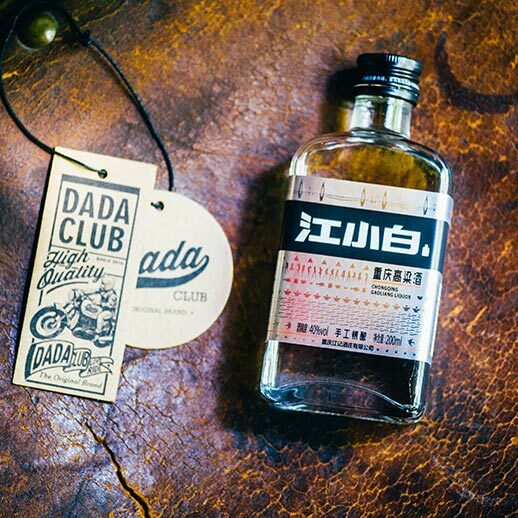 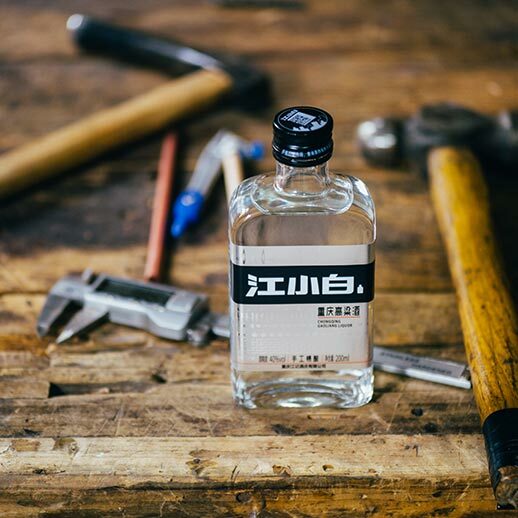 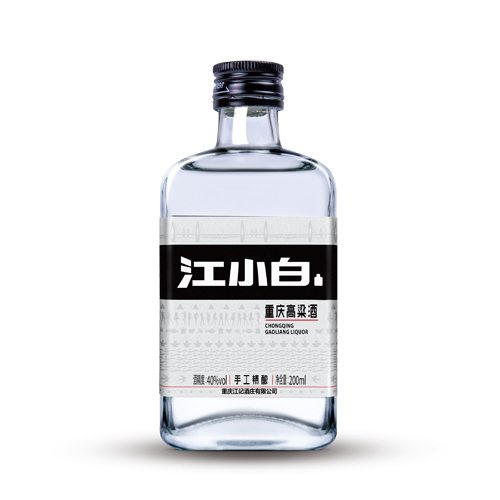 Handmade Craft Black Label is the entry product of JIANGXIAOBAI’s craft collection. 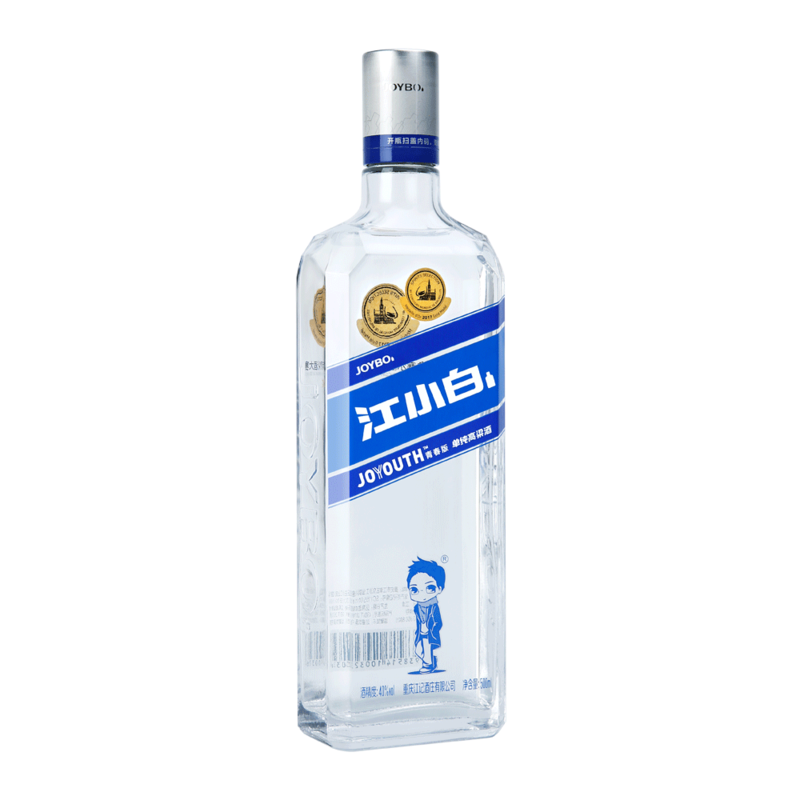 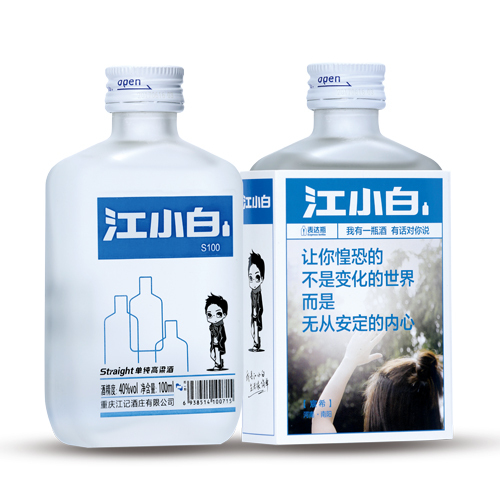 It is contained in a bottle of 200ml, thick and sweet texture is its characteristic. 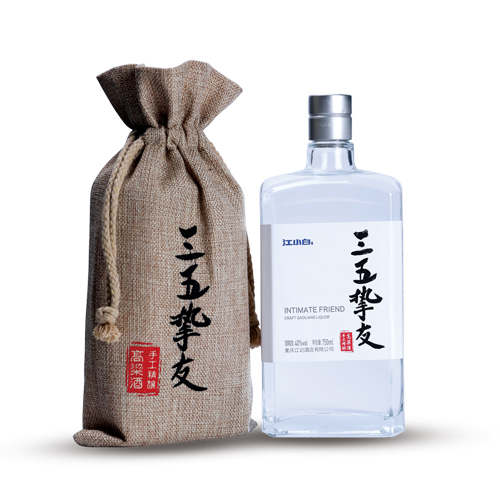 The color appears slight yellowish due to the long maturation period.